So Christmas is behind us already (how did that happen?!) and there remains only one day left of 2017, a year that without a doubt has been one of the hardest and most challenging of my life. So it’s not surprising that as it draws to a close there’s a big part of me waving if off, and throwing open the door to 2018. A fresh start, and a New Year that promises pretty big things including one special, happy challenge that I have a feeling might be a bit of a life changer. Today, after weeks and weeks of being sworn to secrecy, I can share the super exciting news that I am one of the winners of the Women’s Running Big Marathon Challenge 2018! I am beyond excited (not to mention a tiny bit terrified) that I’ll be running the Greater Manchester Marathon on April the 8th together with two other inspirational women who also won the competition and three men who won the competition in the men’s edition of the magazine. National Fertility Awareness Week – and a giveaway! 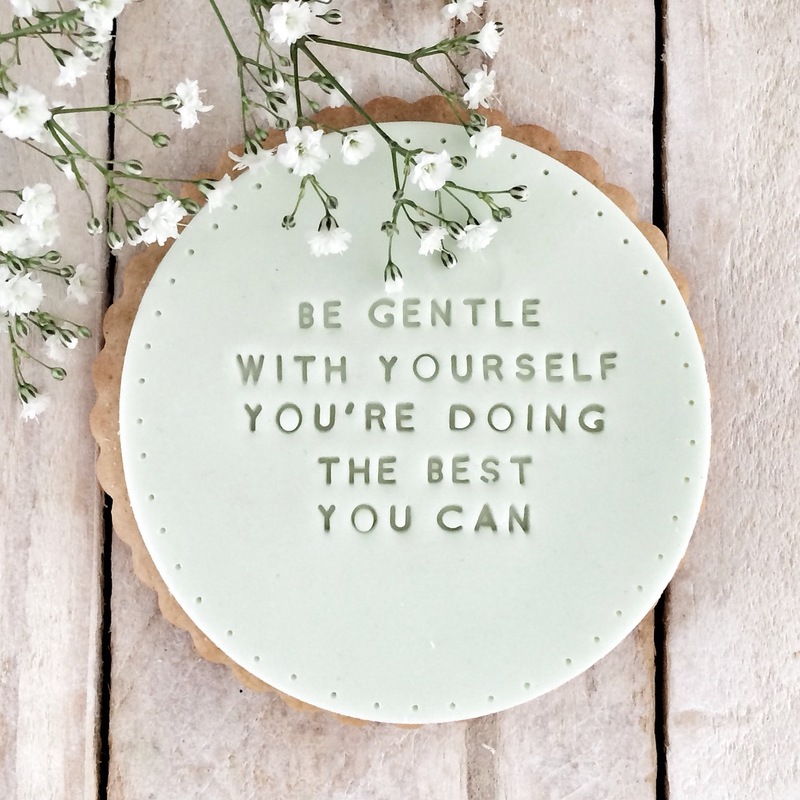 This week is National Fertility Awareness Week – As some of you reading this might know its something that is very close to my heart, and something that so many more couples than we realise struggle with. It’s impossible to understand fully unless you’re experiencing it, but trust me when I say that it’s without a doubt one of the hardest challenges and the toughest roads I think I’ll ever have to walk down, but it’s also given me countless incredible gifts along the way, not least of which was the idea and inspiration to start baking my biscuits! I’ve decided to write a series of blog posts called Life as i know it. I can’t promise they’ll be appearing regularly, but when I’m thinking about something and want to share my ramblings – it’ll be popping up here! This week, it’s this idea of Success and why i think we’re all probably a whole lot more successful than we realise…….. This is my very first blog post – and I thought It might be a lovely place to say hello, introduce myself and explain a little bit about my biscuits. You might just want to buy a biscuit and think nothing more of it, which is of course, absolutely fine. 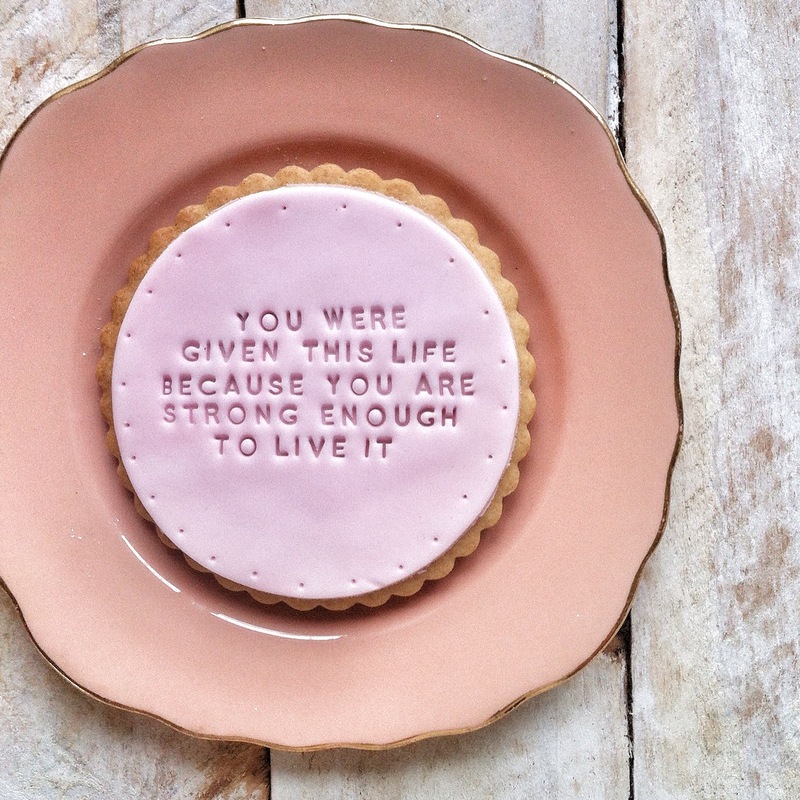 But I hope if you’ve found yourself here, that you might be interested to read a bit more about the story behind the biscuits, and why it brightens up my day so much when I receive an order.